June 20, 1802 French commander Nicolas Baudin (pronounced Bow-dan) arrives in Port Jackson with the intention to claim Van Diemen's Land (Tasmania) as French, but with his crew ill and ships needing repair he has to abandon his plans. During the late 1700s and early 1800s, both France and England were seeking to expand their respective empires. Both countries claimed and colonised new lands around the world, and both countries explored lands in which the Dutch had shown little interest, such as Australia. Although James Cook formally claimed the east coast of Australia in 1770, this did not dissuade the French from charting the coastline, and even making a claim to the west coast in 1772. Late in 1800, French explorer and naturalist Nicolas Baudin was commissioned to lead an expedition to complete a French survey of the Australian coastline, and make scientific observations, commanding two ships, 'Le Géographe' and 'Le Naturaliste'. 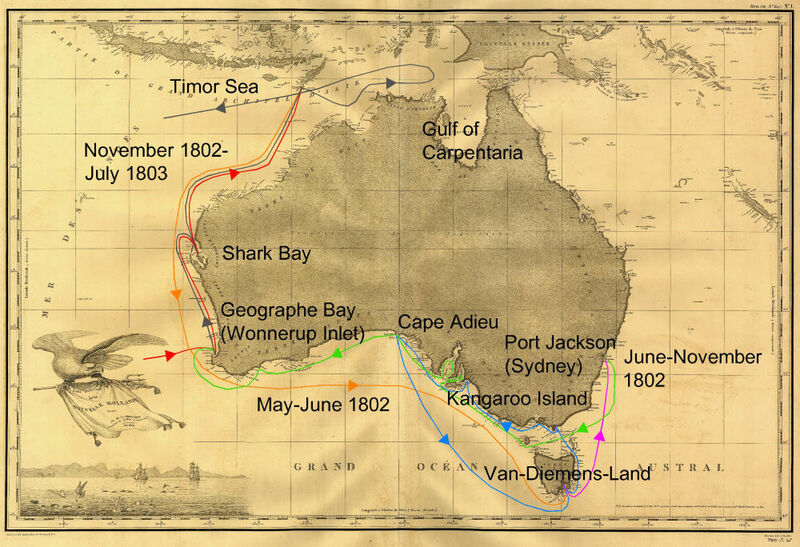 He reached Australia in May 1801, being the first to explore and map the southern coast, and a part of the western coast of the continent. The scientific expedition was a great success, with more than 2500 new species discovered. The French also met Aboriginal Peoples and treated them with high respect. 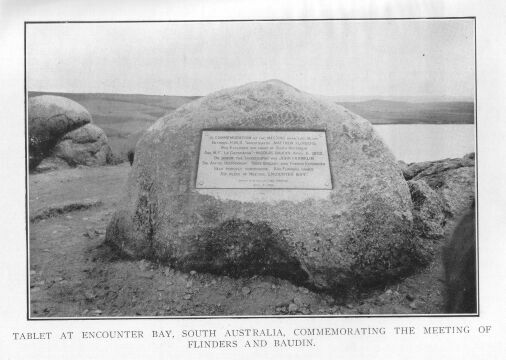 In April 1802, he met Matthew Flinders, also engaged in charting the coastline, in Encounter Bay, S.A. Scientific investigations were carried out between May-July 1801, and again between January-May 1802. However, during this time, the ships were battered by bad weather, while most of the crew suffered debilitating sickness. Baudin then stopped at the British colony at Sydney for provisions, ship repairs and medical attention for his crew. By the time he sailed into Port Jackson on 20 June 1802, only four of the crew of the were fit to serve. In Sydney he bought a new ship — Casuarina — named after the wood it was made from. From there he sent home Naturaliste, which had on board all of the specimens that had been discovered by Baudin and his crew. After spending several months in Port Jackson, and with his crew fully recovered, Baudin continued south to finish surveying Van Diemen's Land, but not before revealing his intention to colonise Van Diemen's Land, in a moment of indiscretion. Governor King sent Charles Robbins to Van Diemen's land to successfully dissuade the impending French claim. 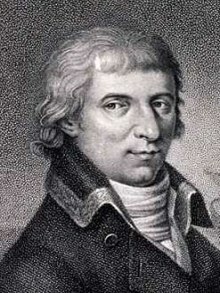 Robbins met with Baudin and successfully persuaded him to abandon his plans. Baudin then continued north along the west coast to Timor. Baudin then set sail for home, stopping at Mauritius, where he died of tuberculosis. Note: According to researchers from the University of Adelaide, during this expedition Baudin prepared a report for Napoleon Bonaparte on ways to invade and capture the British colony at Sydney Cove.